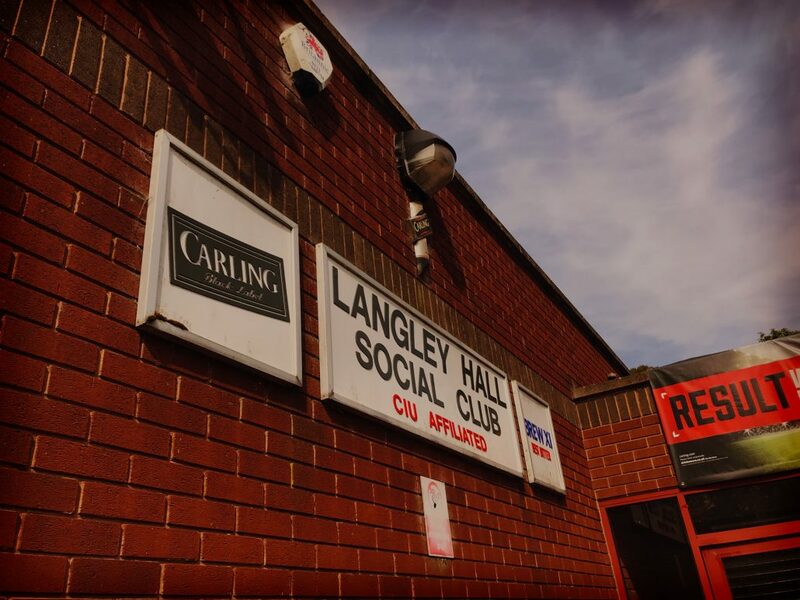 Welcome to our brand new website at Langley Hall Social Club! We’re pleased to announce our brand new website is now up and running. Check out upcoming events, latest club news, our team fixtures, results and more! Everything you need to know to keep up to date with the club can be found right here. We’ll also be introducing an online subs renewal feature in due course to make renewing your memberships easier than ever before! We’d love to hear your thoughts and any suggestions going forward, if you have any comments or feedback please get in touch for more information. https://www.langleyhallsocialclub.co.uk/wp-content/uploads/2018/05/slider-05.jpg 1440 1920 admin@lhsc https://www.langleyhallsocialclub.co.uk/wp-content/uploads/2018/02/footer-logo.png admin@lhsc2018-11-05 08:00:222018-11-27 20:41:11Welcome to our new Website! £200 Raised for The Alzheimer’s Society Drinks Offers & Promotions!